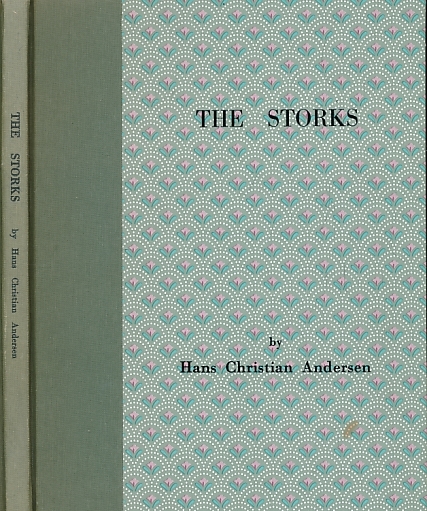 Barter Books : Andersen, Hans Christian; Waddington, Geri [illus.] 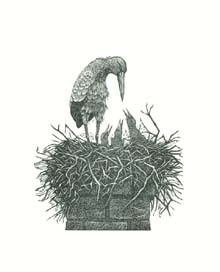 : The Storks. Signed Limited Edition. Newcastle upon Tyne: Ken Ferguson. Grey patterned board cover with grey cloth spine. Fine hand produced limited edition of this classic tale. Superb illustrations. Signed by Geri Waddington and Ken Ferguson.